8 dogs in a class? life too busy, can't commit to weeks of classes? waiting for the next 'set' of classes to begin? Then our Obedience Start Right Course perfect for you. I love the flexibility of Love 2 Play's Obedience Start Right Classes. I work shifts and can't make 6 weeks at the same time. Sometimes I can come days, sometimes evenings and, with the online schedule, if I pick up an extra shift, I can cancel at the last minute. Wonderful concept! Thank you for making it possible for my pup and I to take classes. Love this concept! Love these classes! Unlike other training programs, Love 2 Play's Start Right program offers many choices during a typical week, all for one low price. 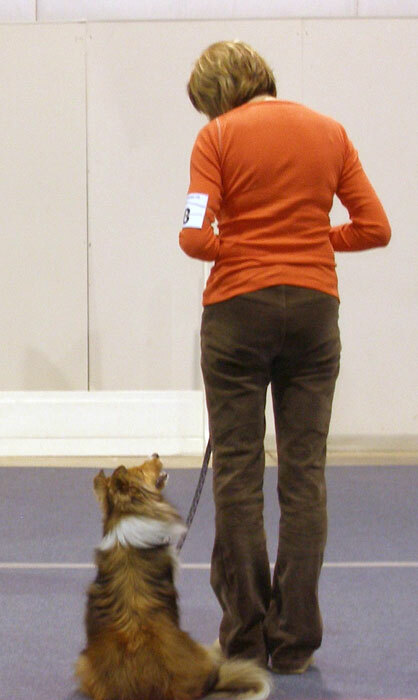 Our Start Right courses are schedule-friendly, ongoing group lessons, focusing on basic pet manners. Come as many times in a week as you want while you are in the program. AND, you can even pop into a class just to practice for free!